It is so easy to judge a country, to hold them in contempt because of what we read about in the press, or witness in heart – wrenching images. Stomach churning videos, which depict a nation that seems void of any conscience. Condemned via another country’s kangaroo court, but for many of the citizens living in China, who are unable to defend themselves, the picture painted is so far removed from the truth. And whilst I do not condone any animal cruelty, for me a dog and a cat is equal to any other animal and this includes a pig, lamb, or cow, which my own country chooses to advocate as part of a healthy diet. 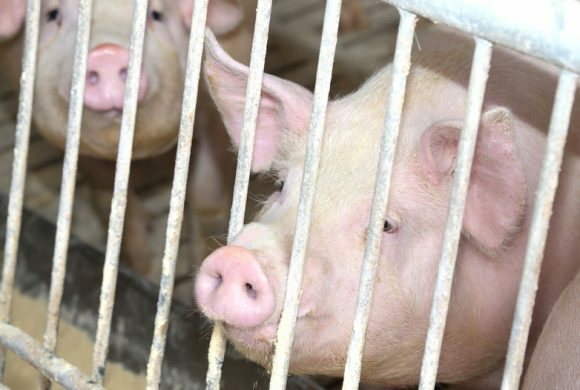 We can comfort ourselves in the belief our livestock is killed humanely, but behind the closed doors of an abattoir, or shipped overseas to unknown destinations, where animal welfare laws may not be quite so stringent, how can we be so certain? 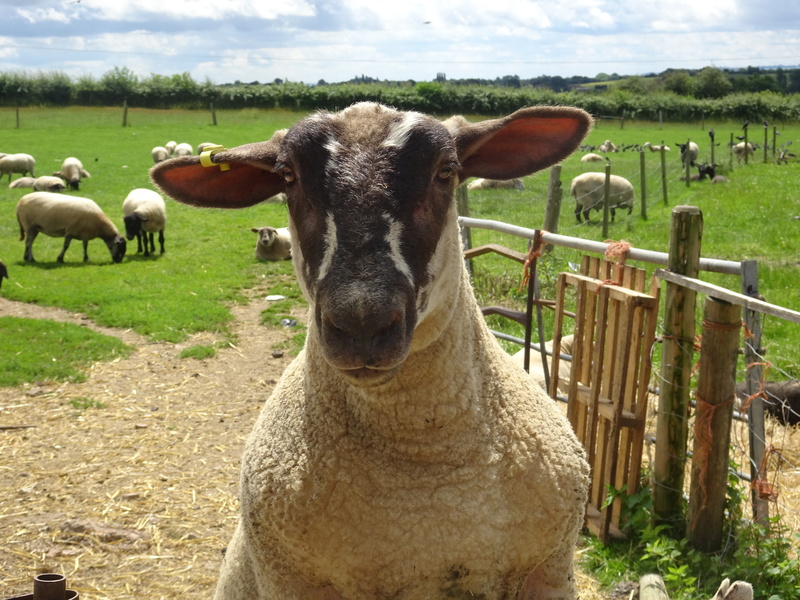 All animals are sentient beings and my frequent visits to Carole Webb’s Farm Animal Rescue Sanctuary in Stratford Upon Avon over the past two years has more than confirmed this to me. 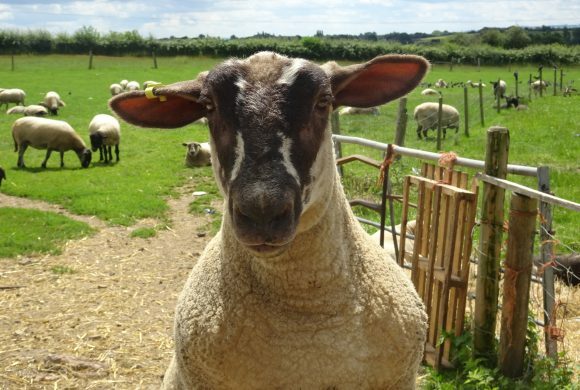 Joey, a young ram rescued last year is no different to a dog in many ways. Accustomed to human beings, he answers to his name, recognises faces and loves lots of fuss and attention, so why is it as a nation we are encouraged to love one animal, whilst another is portrayed merely as food for the plate? British culture over the years has made it acceptable to think this way, encouraged by the food industry’s mass advertising campaigns. Maybe with this in mind our disapproval of other countries cultures should be approached in a more diplomatic way, because I do believe if we are to encourage others to change their life style, they must firstly be understood and then be inspired. This is where Jill Robinson, founder of Animals Asia gets it right every time. 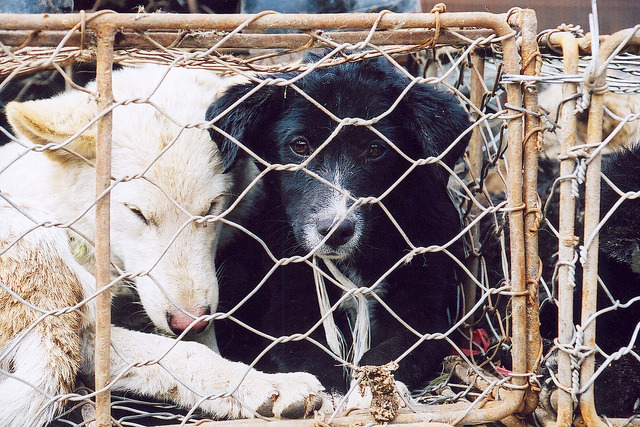 Since AA was established in 1998, China’s dog meat industry has been a major focus of their work. 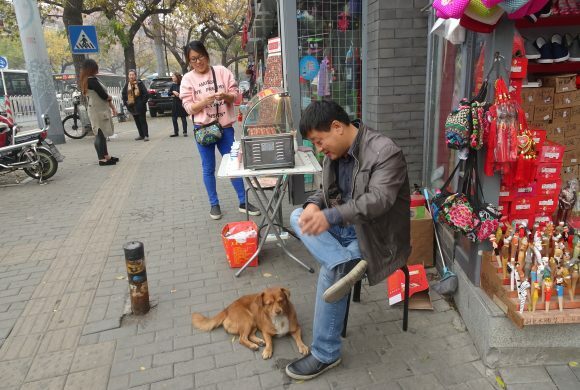 Estimated by various media reports that 10 million dogs and 4 million cats end up on the dining table every year across China, Jill and her team have been at the forefront in raising awareness to this horrific industry. 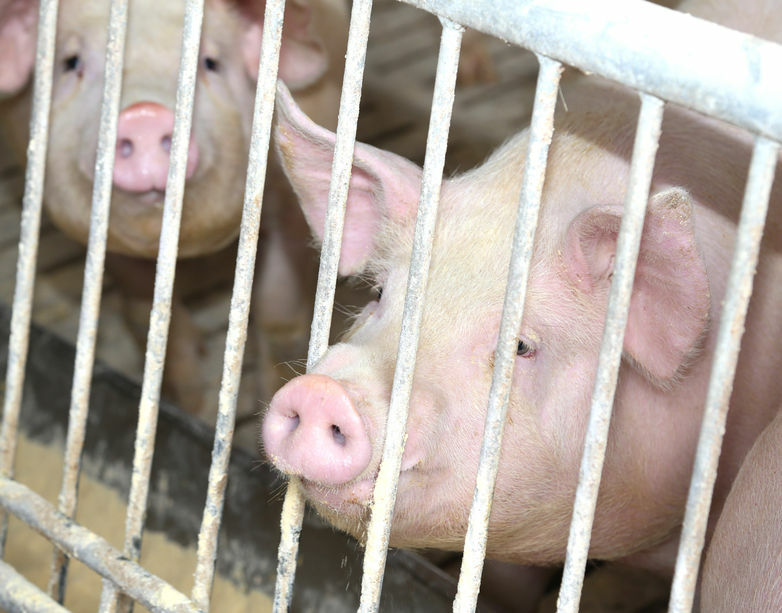 A thorough investigation into the sickening and often criminal trade has been made by Animals Asia, which included a four year in depth study between 2011 – 2014. 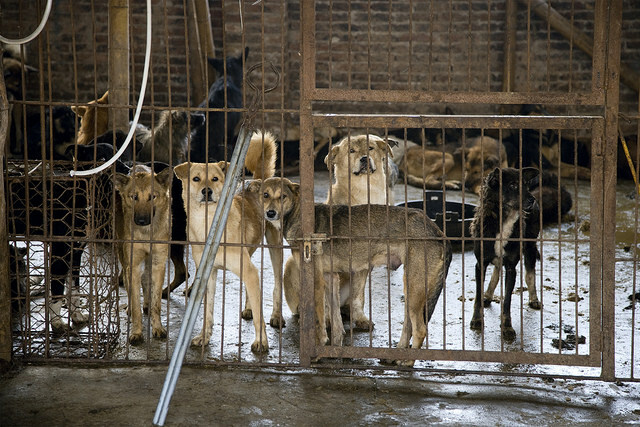 Eating cat and dog meat is not a regular nationwide practice – and both the amount consumed and frequency of these meals are low considering the population at large. 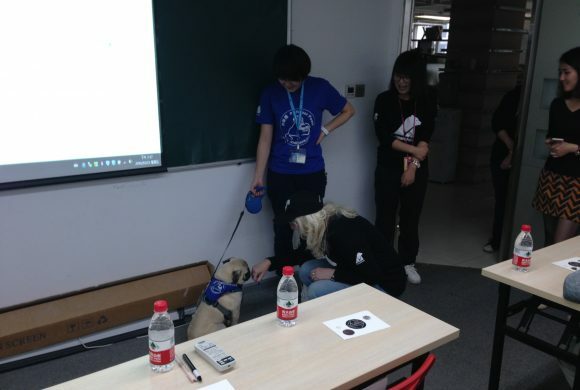 However, although the consumption of cat and dog meat is not mainstream behaviour in China, inspired education, particularly with the younger generation is also crucial, if hearts and minds are going to be changed towards our furry friends. 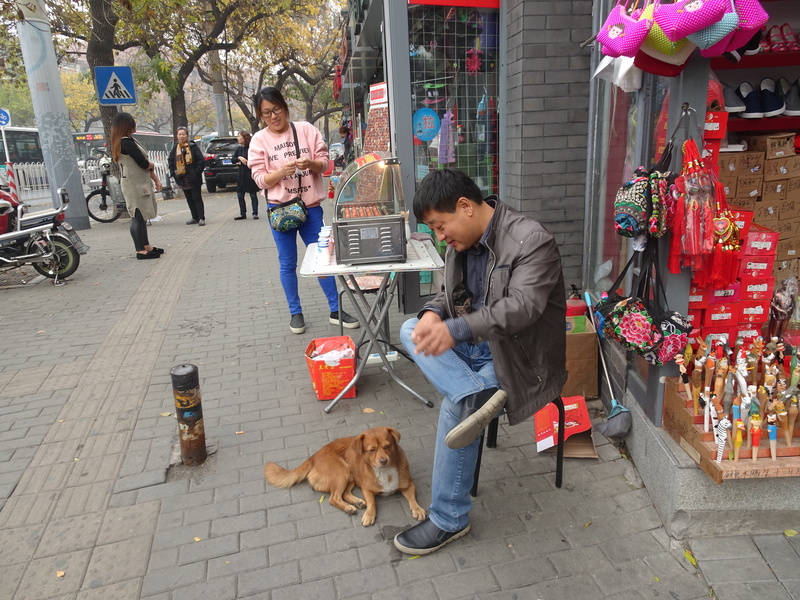 Many children in China have never been close to our canine buddies and fear them, rather than see them as adorable pets. This is where Animals Asia’s ‘Professor Paws’ steps in. 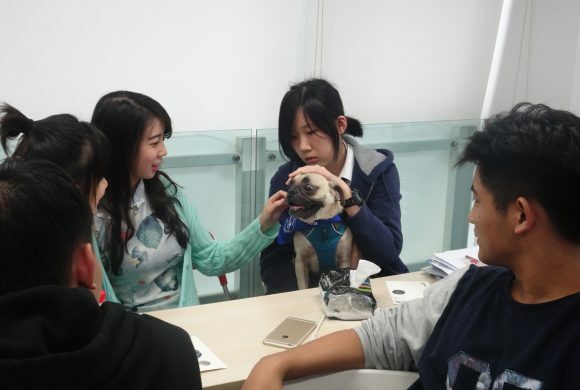 An innovative programme that sees registered therapy dogs visit Chinese schools to teach children to overcome their fear of dogs, learn safety around dogs, responsible pet care and compassion for all animals. On a broader level, the programme is sculpting attitudes to dogs (and all animals) at a young age and teaching children the importance of kindness and compassion. 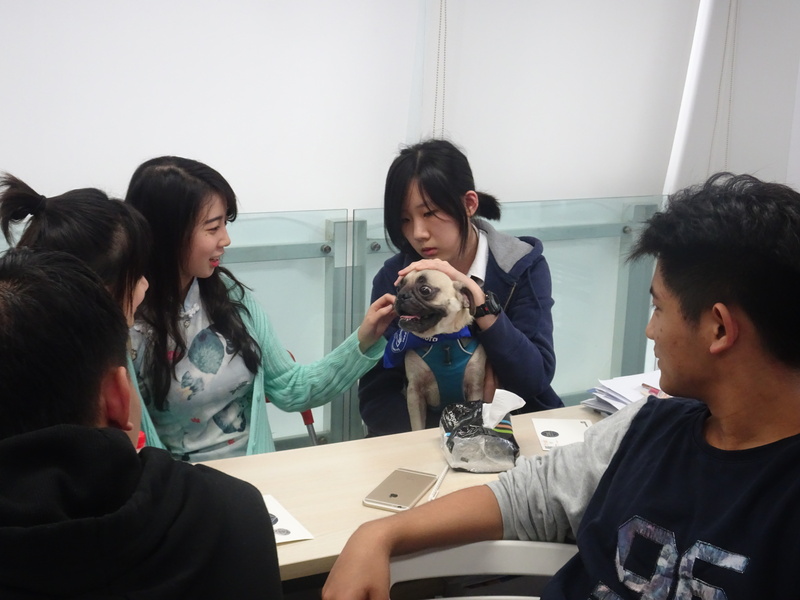 Started in Hong Kong in 2004, Professor Paws now also runs in schools in three mainland Chinese cities – Chengdu, Shenzhen and Guangzhou. During my two days with Jill Robinson and Animals Asia in October this year, I was privileged to take part in one of the Professor Paws classes. 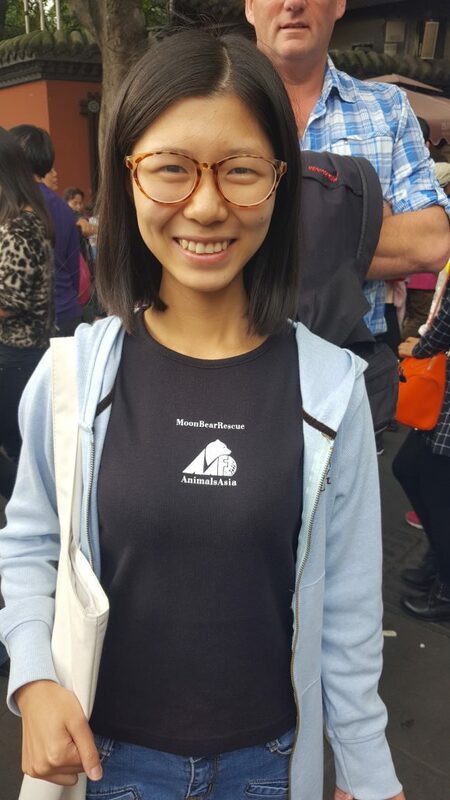 Delivered by Chinese students, who could also speak English extremely well, it was easy to see why the programme has had so much success. The four structured one hour lessons delivered over a four-week period are packaged with short animated videos, which give out all the right messages in a strong, positive and easy to understand way. 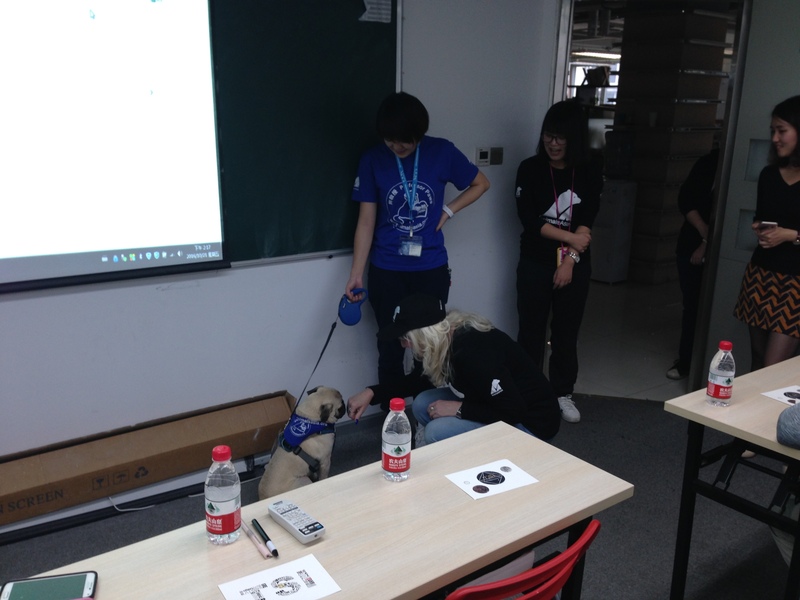 In a fun and relaxed environment, the class is attended by one of Animals Asia’s pooch professors and from my own experience it is clear why petrified children, who have possibly grown up believing dogs are dangerous and dirty, have generally brushed aside their fears by the second lesson. Positive change must come from within, whether this relates to ourselves personally, or even a nation, but if one person can show the light, or lead the way in a peaceful and compassionate manner just like Jill Robinson has, inspiration is sure to follow. During my short time in China it was evident the country, like most countries is still driven by aged customs, but it was also visible it is fast catching up with western nations too. For me,what was more important is the younger generation’s growing stance on what matters to them, emotions stirred into action by both humanitarian and animal welfare issues. Like many, I pray for the day similar minded people join hands across all corners of the planet, standing together to help eradicate what infects the world we live in today. It’s worth considering the immeasurable strength this unified alliance would have and its impact on governments, heads of states and powerful corporations. Separation is our weakness and if there is one thing that was reiterated to me during my stay in Asia, we are without doubt – all the same! 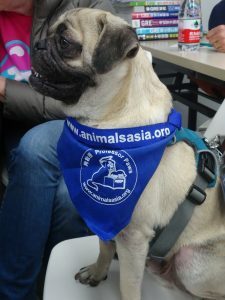 Thank you to Animals Asia for selected paragraphs taken from their website for informational purposes.